Adam Grant, Wharton’s youngest tenured professor, has divided the world into three types of people, Takers, Matchers and Givers and through comprehensive research, explores which of the three styles has the biggest impact on our long-term success. 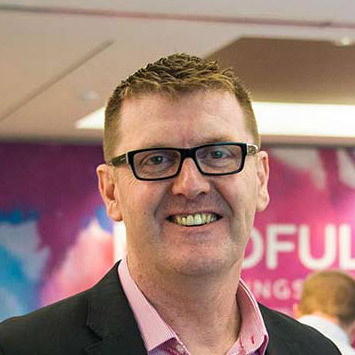 In today’s environment, Grant argues that our success is more than ever dependent on how we engage and interact with others and whether we are a Taker, Matcher or a Giver type. These types have a huge impact on not only our ability to form long-term, sustainable relationships but in all aspects of obtaining personal and professional goals. What I loved about Give and Take is that it resolves a universal tension on how one should behave. Should I do the right thing and contribute and be generous (be a Giver) or do I aggressively take what I can get (be a Taker) or do I settle for the middle ground and only give if I know I am going to get something back (be a Matcher)? In our highly competitive fast-paced world, it can appear that Takers reap the rewards with their aggressive and ego driven approach. They get what they want and usually reach their goals. Takers, Grant discovered, certainly do have some success and through their style of dominance and overpowering people and situations, they will regularly have short-term wins. Because of this, their style is often celebrated because they ‘win’ the game by selfishly and aggressively reaping the spoils of battle! However, Grant’s research clearly tells us that being a Taker is not sustainable, as Takers will be revealed for what they are (Win/Lose style) and in the end people withdraw from them and certainly do not want to stay connected, especially after being burned by a Taker. What about the people who are Matchers, who trade on the philosophy of ‘reciprocity’ with a Win/Win approach to life or a quid pro quo? In Grant’s research, Matchers do OK and achieve average results, however, the reason for their lack of sustainable success comes down to every interaction being an exhausting 50/50 calculation and therefore doesn’t endure as an approach. Matchers constantly need to be looking for the next trade. What about Givers? People leading their life with integrity know deep down that having a generous spirit, contributing to others, leaving a legacy and making the world a better place is intrinsically the right thing to do. Givers be warned! There is a twist in Grant’s research – Givers fare the best and the worst! Some Givers do get exploited and burn out in certain circumstances, the rest however achieve extraordinary results across a wide range of industries. This book is thoroughly researched with some great individual and company stories that give us a new way of thinking about sustainable success through giving. It is a refreshing read and a great antidote to a climate of being selfishly aggressive – win at all costs approach that often tempts and surrounds us. Give and Take will offer you hope and optimism that illuminates new choices for success and how we can accomplish goals through continual, generous, professional interactions, while remaining true to our values. Iconic authors and thought leaders such as Daniel Pink, Seth Godin, Tony Hsieh and Dan Ariely are praising Grant’s work and findings. 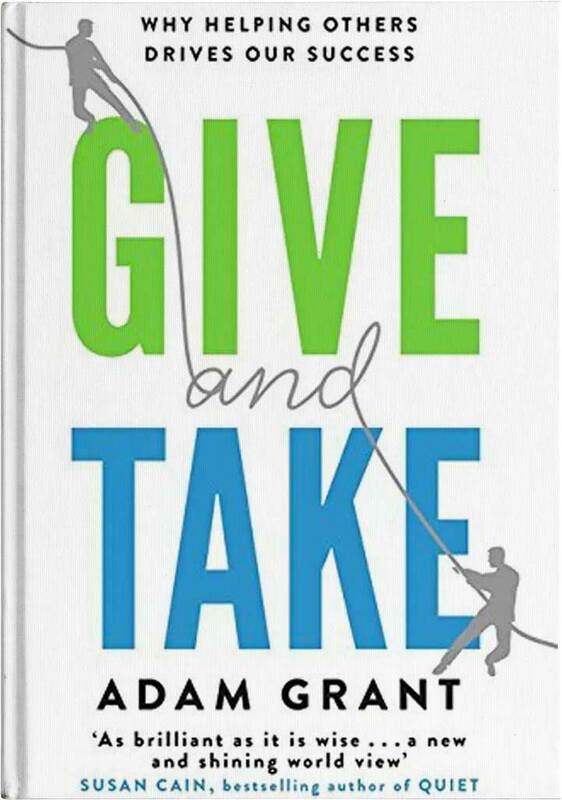 Give and Take will, I believe, become a much read book for leaders and business managers to guide them to a new operating platform for building great, genuine and generous relationships with success being a fantastic by-product.